A few things you should know about me. I love road trips. I love new books. 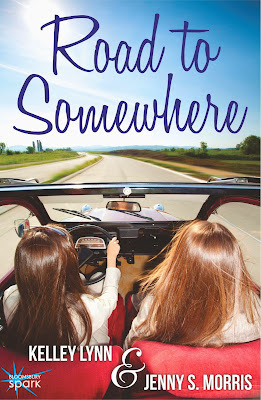 So, imagine how excited I am to share the cover for Kelley Lynn's and Jenny Morris' new ROAD TO SOMEWHERE. The creepiest cave encounter ever...ever! Plus, a fun bonus link, in keeping with the crazy road trip theme: Chaps. 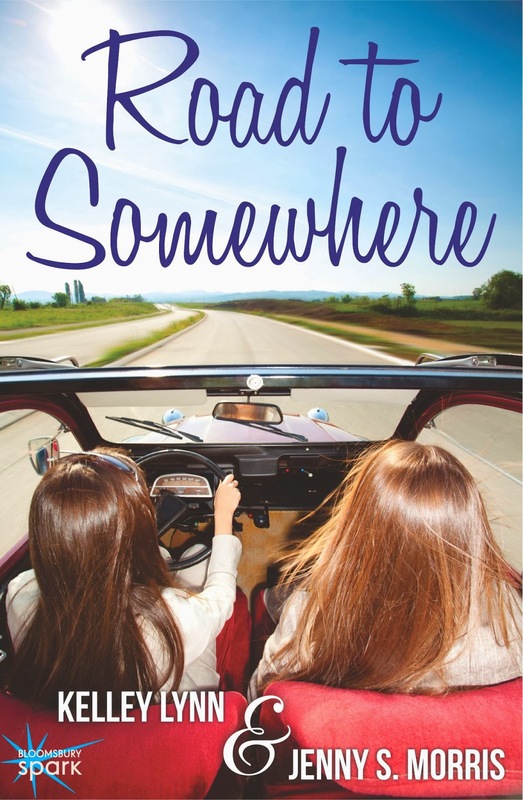 Add in a detour to her grandparents' ranch in Texas, and between mucking the stalls, down-home cookin’, and drool worthy ranch hands, this could just turn into the best, and most complicated, summer of their lives. Sounds like you and your brother had fun. Congrats to Kelley and Lynn. Their new cover is awesome! Great cover! Congrats to Kelley and Lynn! Thank you so much for helping us out!!! I'll have to come back when I have more time and read all your stories they sound like they're hilarious. That moguls thing is totally funny. Poor kid. Natalie - We definitely did! i love the crazy stories but especially the premise of the book! i'm so excited for you guys! congrats! and what a cute cover! makes me reminisce and want to be young again! Kelley - Haha, sounds good!